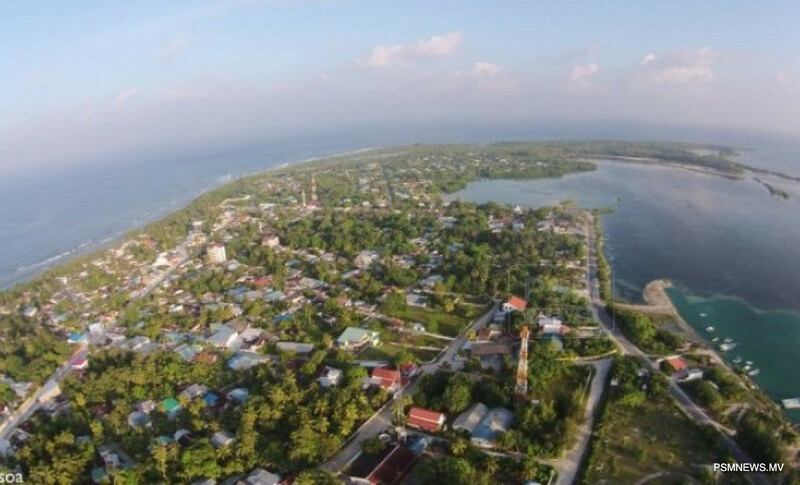 Ministry of National Planning and Infrastructure has announced the process of leasing land plots from islands will be conducted by the local councils of the respective islands. The ministry announced the decision in a notice issued to nullify a previous notice issue by the administration of former president Abdulla Yameen Abdul Gayoom to lease lands from 9 islands during September last year. The planning ministry said the administration has decided to grant all authorities of leasing land plots to councils, as the responsibility falls under the mandate of the local councils. However, during the past presidency, land plots were issued under the direct authority of Ministry of Housing and Infrastructure. On several occasions, the residents of the islands complained the land plots were leased without lack of discussion with them or the local councils. Meanwhile, the current administration has decided to grant several powers to the local councils under the decentralisation policy.